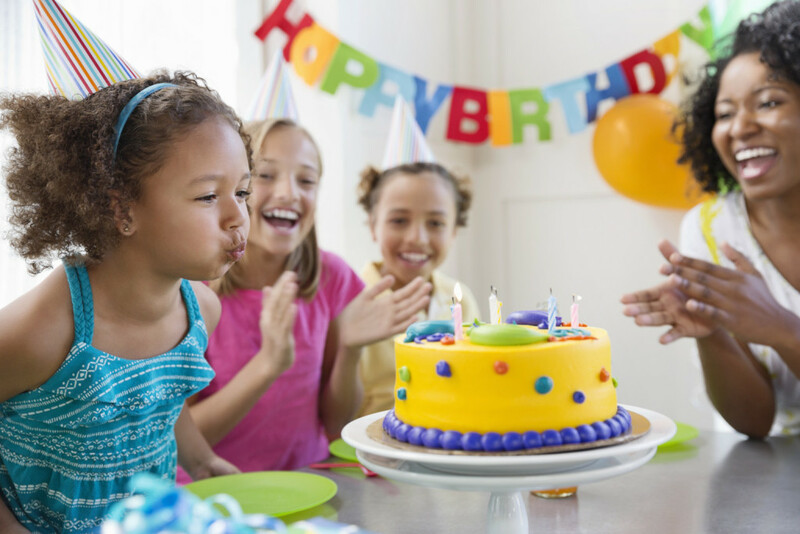 Are you looking for a place to host your child's special birthday party? Create lasting memories of a fun-filled celebration at YWCA New Britain. We offer something for everyone with different packages and themes. Blow out the candles and make a wish! Times are available on Sundays. Please contact Rebecca to discuss availability at 860-225-4681 x216 or rmirando@ywcanewbritain.org.